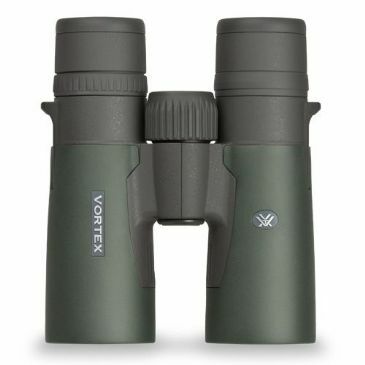 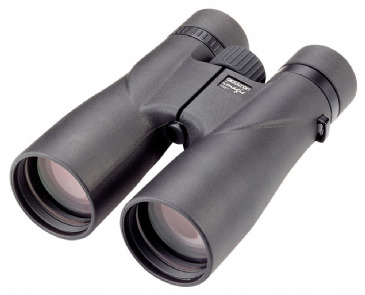 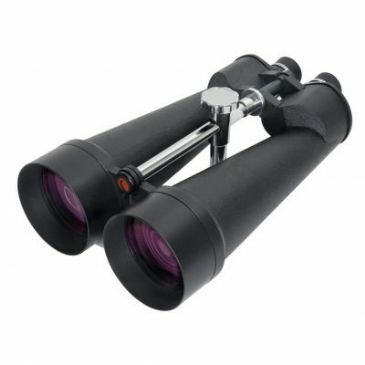 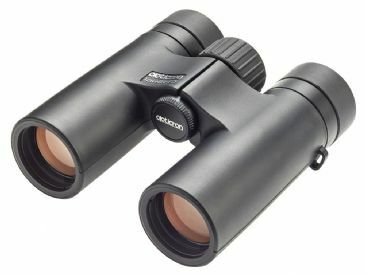 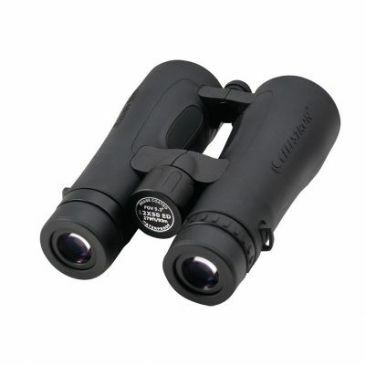 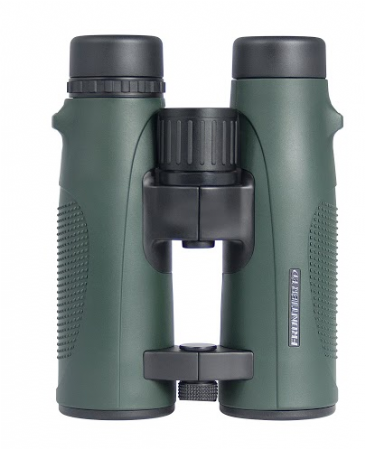 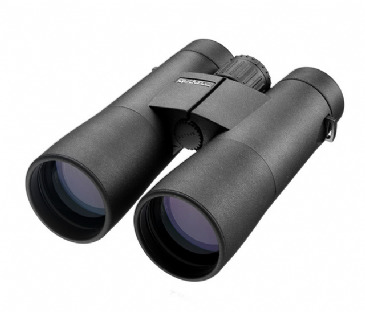 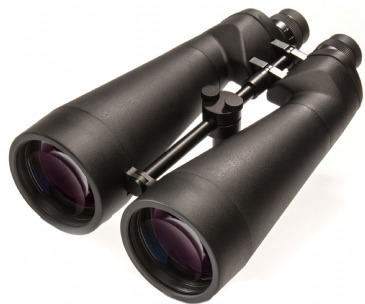 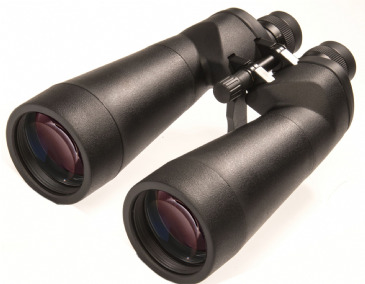 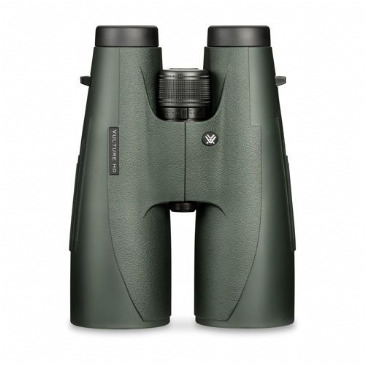 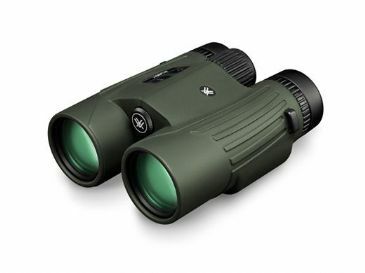 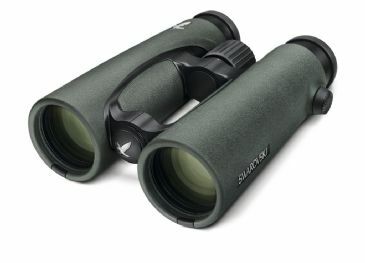 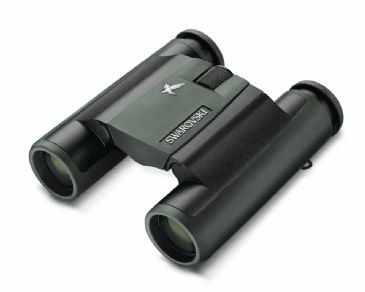 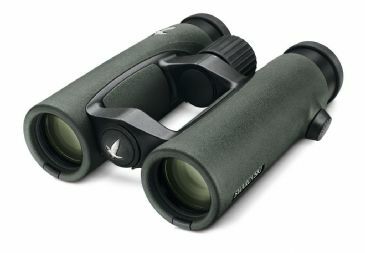 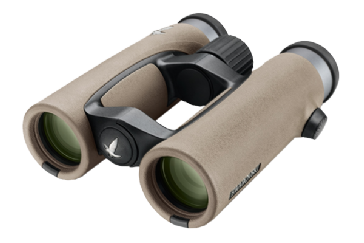 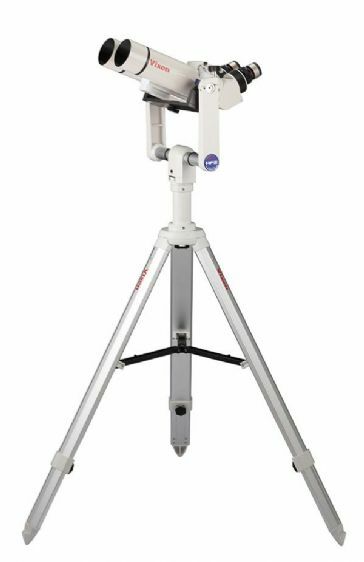 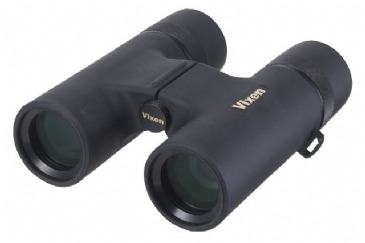 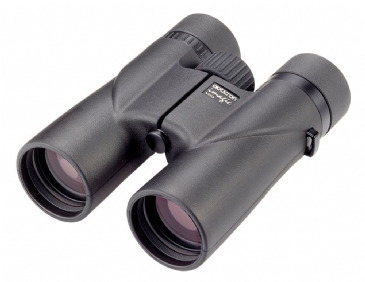 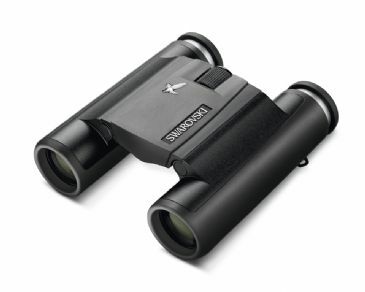 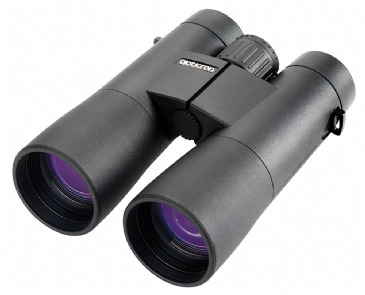 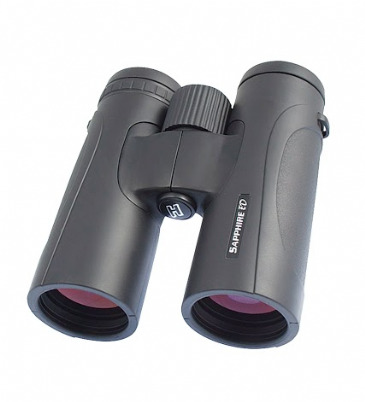 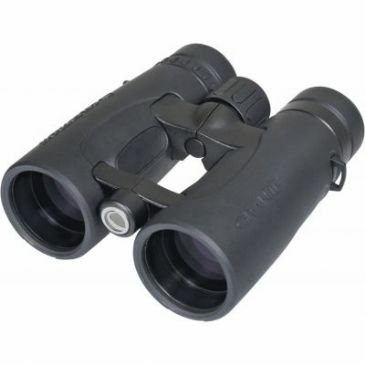 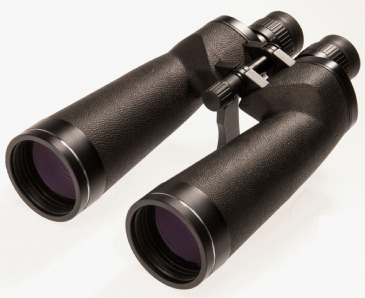 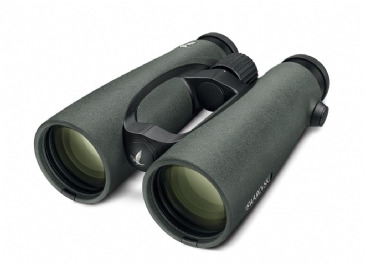 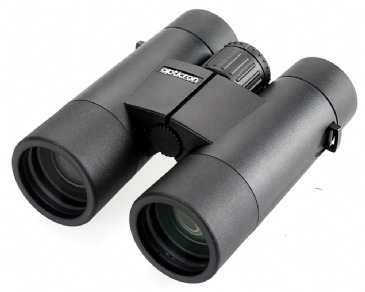 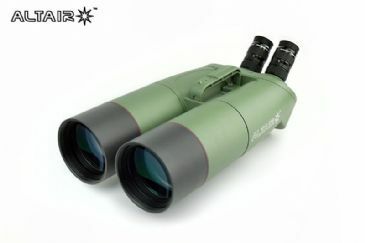 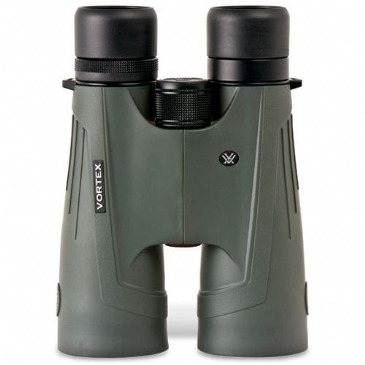 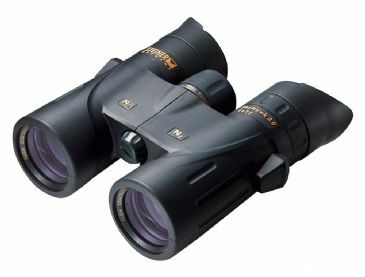 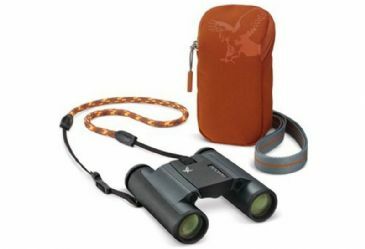 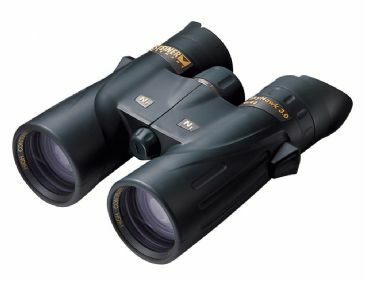 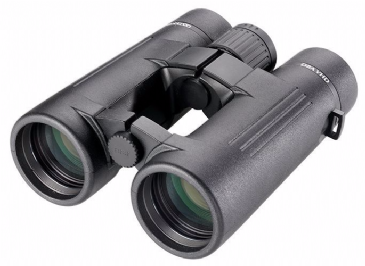 Speak to the UK's friendly binocular experts about the best binoculars from Swarovski, Vortex, Opticron, Celestron, Helios, Barr and Stroud and more. 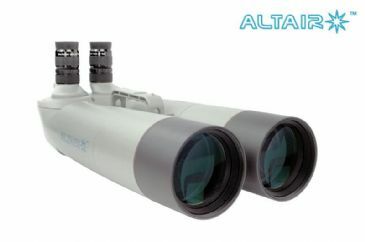 Try instore or buy online. 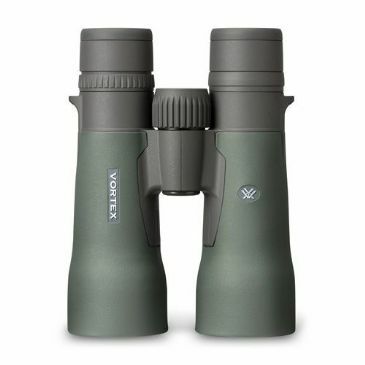 The New Hawke Frontier ED X - Shipping Now!